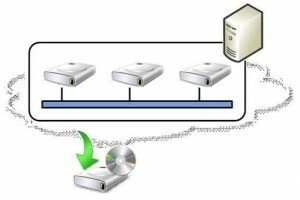 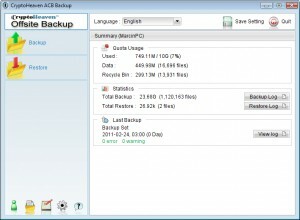 Back-Up and Recovery C list downloads. 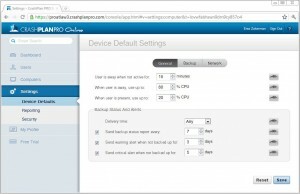 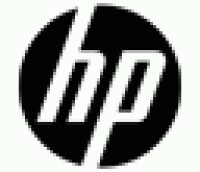 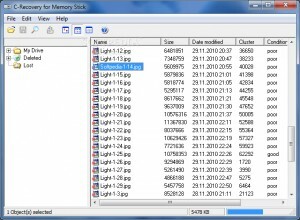 Quickly restore your computer to an earlier point in time. 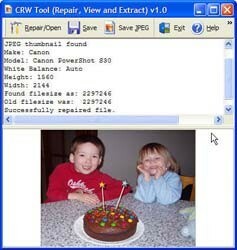 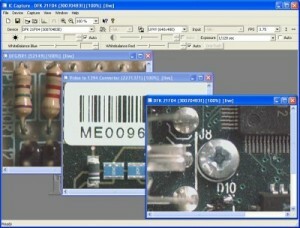 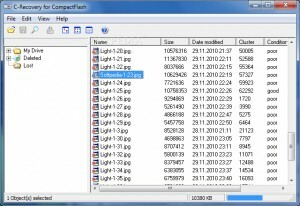 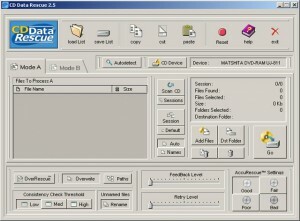 An easy to use photo recovery software for CompactFlash picture cards. 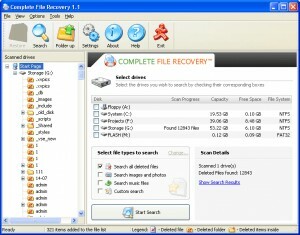 An easy to use photo recovery software for SD picture cards. 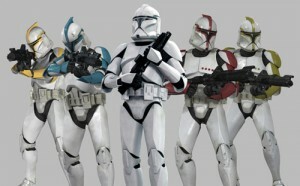 An easy to use photo recovery software for xD picture cards. 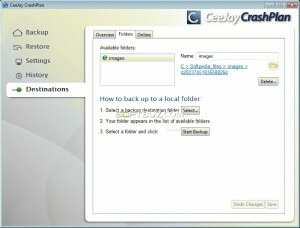 An easy to use photo recovery software for digital cameras. 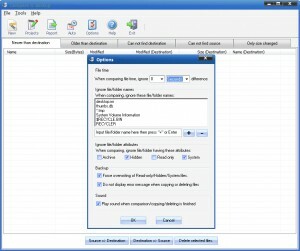 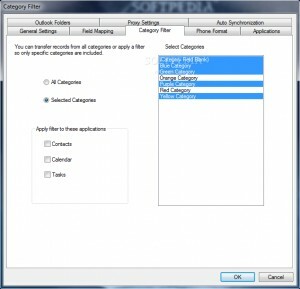 A simple solution to save files to flash drives or hard drives with scheduling. 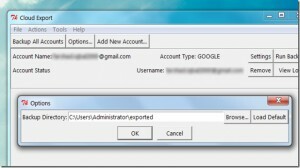 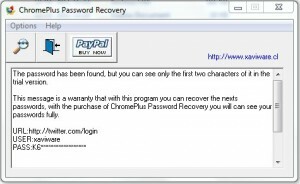 A simple ChromePlus password recovery software. 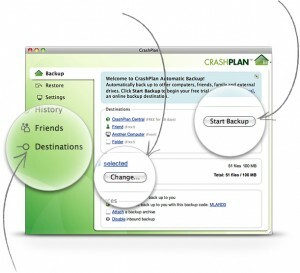 A handy tool that provides automatic way for you to backup your data. 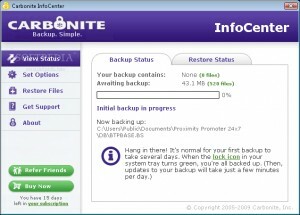 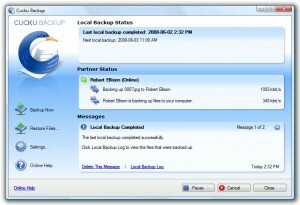 Backup files first to your PC's hard drive, and then to a trusted friend. 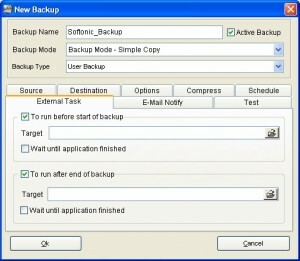 Lets you keep an automatic backup of your important files. 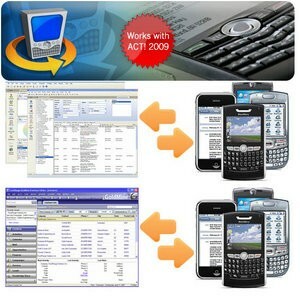 CompanionLink for Time & Chaos - Extend your Time & Chaos database onto your mobile device! 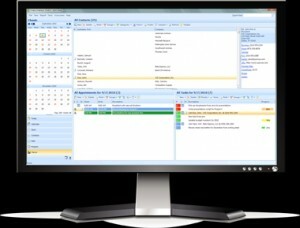 Synchronize your contacts and appointments with your mobile device. 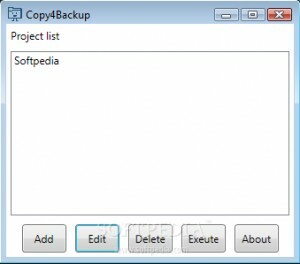 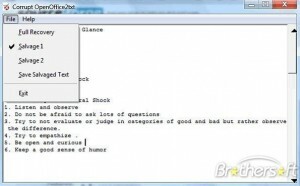 Mirror your data on the fly with this backup program.